Day 7: As much as I loved the scenery, it was a relief to watch VT fade behind as we entered Massachusetts. You become immediately aware that this state takes bicycle and pedestrian safety more seriously. During our entire time in VT, not once did we see a share the road sign, sharrow, or bike lane of any kind. And the driver behavior toward us reflected a huge lack of education and enforcement. 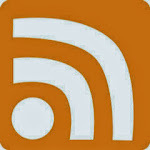 VT deserves to be placed at the bottom of the BFS rankings, and I plan to make LAB, VT Tourism, and VDOT aware of that. 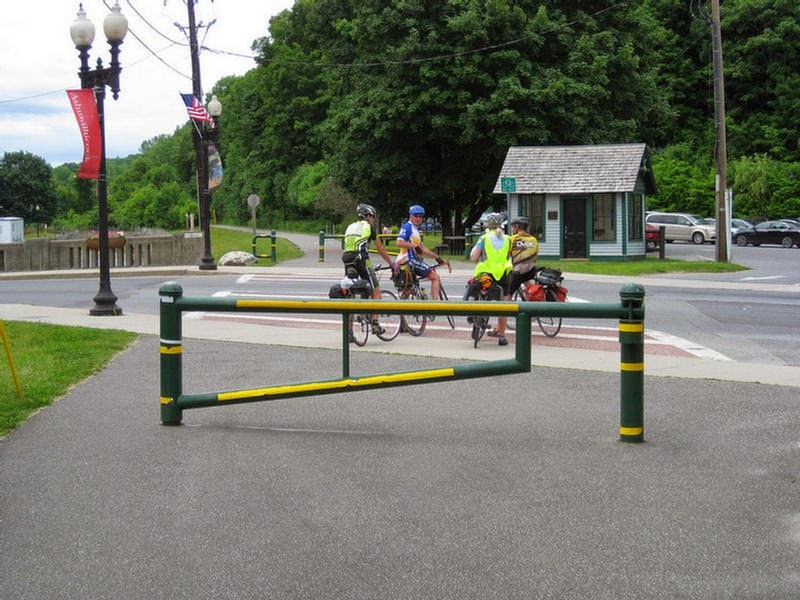 Starting right out in North Adams, the downtown had bicycle pavement detection markings at major intersections. They had some bike lanes. And once again, they had warning signs with fines for failure to yield in a crosswalk. We felt more welcome here, despite the generally poor condition of the infrastructure. The same went for Adams, where Chris, Ed, Ira and I took the Ashuwillticook Rail Trail en-route to Pittsfield. Sabine opted late for the 3,446' climb of Mt Greylock in advance of forecast showers on Day 8. My day ended short of the Q-sheet, as I rolled into the Crown Plaza Hotel with 70 miles. Day 8: This was the Tour's only optional rest day - in Pittsfield. Forecast showers appeared to be holding off, and would provide the opportunity for some who were planning to climb Mount Greylock starting at 7:30 a.m. With nagging pain in my right Achilles yesterday, I instead opted for a walk around the city, and a visit to the Berkshire Museum. Like so many others, Pittsfield's local economy appears in economic decline. The Wal Mart sits outside an architecturally stunning, once thriving downtown, where independent businesses struggle to survive. Most obvious, of course, were the tattoo parlors, bail bonds, insurance agents, manicurists, etc. that come to make up Main Street USA these days. Adams and North Adams weren't much different. After stretching the legs a bit, I jumped on the bike for a short 11 mile ride to Hancock's Shaker Village. What a great way to spend a rest day. Day 9: Thoroughly enjoyed today's ride of 87 miles. There was heavy rain overnight, and things started off damp, drizzly, with patchy fog until mid-day. As feared, we faced lots of debris, storm damage, even a detour for down power lines. Much of today followed lovely Route 22, one of my all-time favorite roads. This would be a day to reminisce, as I've biked this route on several occasions. 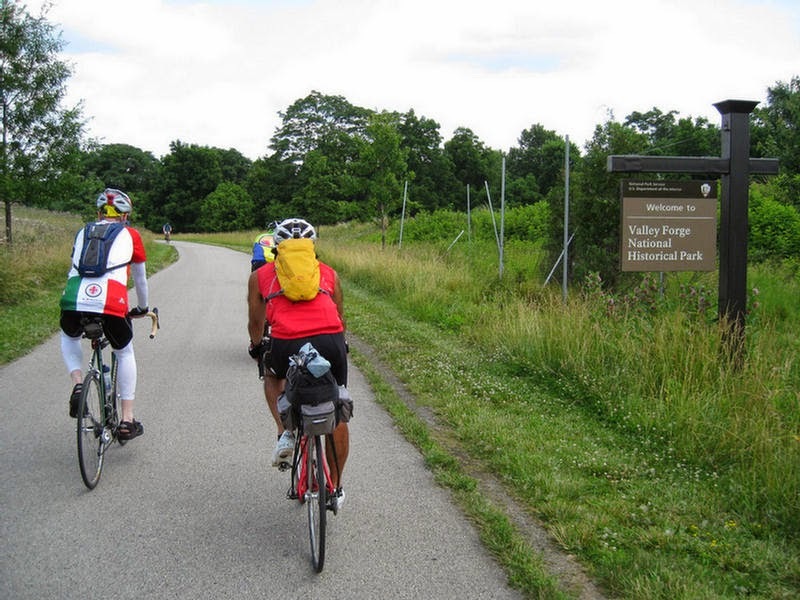 In 1985, I led my very first Tour from North Jersey to Vermont, and used Route 22 for most of the 3 day journey. 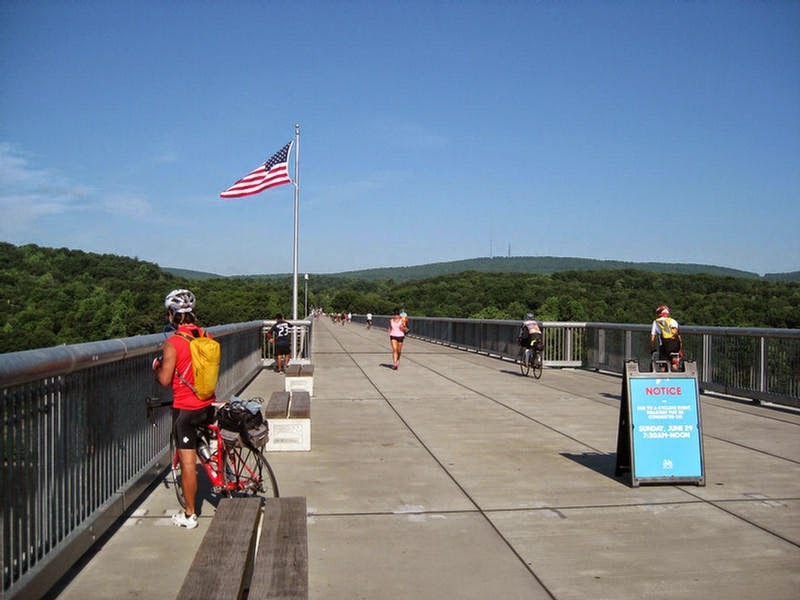 This time, however, we had a wonderful option in the Harlem Valley Rail Trail (video above). As much of a non-factor traffic was at this point, it was a beautiful 11 mile deviation, having entered at Copake Falls. Lunch was in Millerton, NY, where Rt 44 splits from 22. Despite several tough climbs late in the day, the miles went by fast, with a tailwind, well paved roads and good shoulders. Most arrived in downtown Poughkeepsie at around 3:30. Day 10: One of the most scenic days on Tour, we started out immediately crossing the Walkway Over the Hudson. I don't have past numbers, but I believe this Tour will set a record for most rail trails used. Shortly after crossing, and getting tons of photos, Sabine and I departed for a mini-tour of Highland NY, knowing we wouldn't be seeing much of the group after that. Though the day's profile was mostly uphill to Port Jervis, the miles were fewer and this was a day to relax and enjoy. With that came lunch at the Karma Road Organic Cafe in New Paltz. 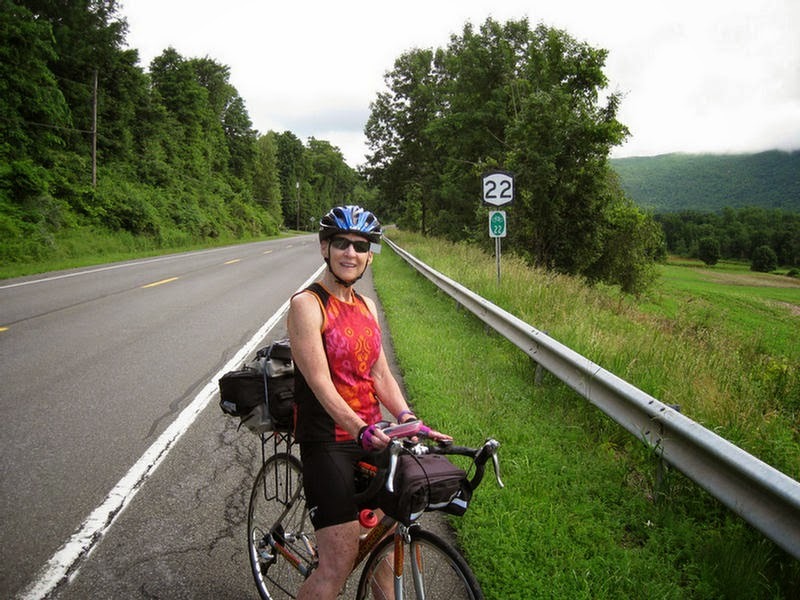 From there, Sabine got the itch to take back time on the group ahead, and once in sight of the Shawangunk Ridge, I biked mostly alone after stopping one too many times for the breathtaking views. The roads were superb, with lower speed limits and light traffic overall. 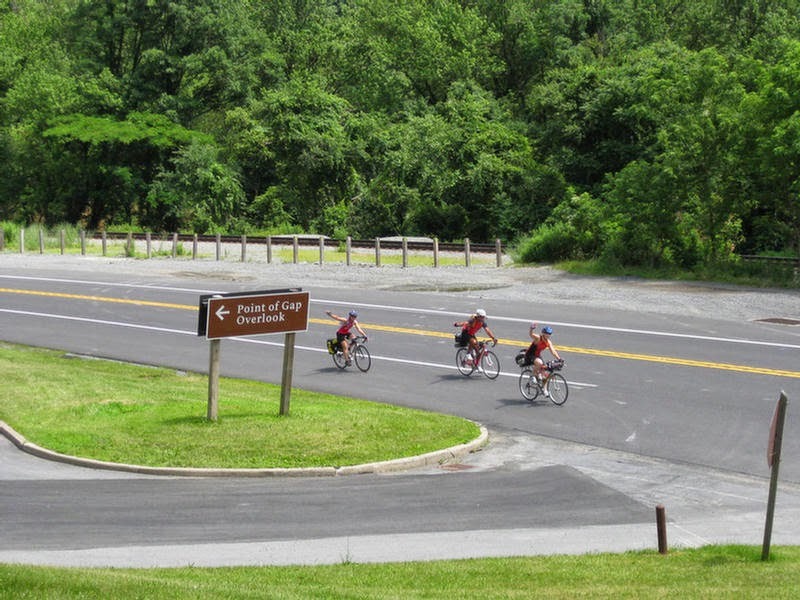 They were also familiar; in 1994, I chaired my first century event from the now abandoned Red Apple Rest (Rt 17, Southfields, NY) called "A-round Orange" using many of these roads. So there was plenty here to remember, to reflect on, to cherish. I really didn't want to rush this part of the tour. The hills increased in the end, with about a 400' net gain in elevation on the day. It would have been much more, had we not descended fast and furious at the very end. With the added sightseeing, I ended the day with 60 miles. Day 11: First of all, last night's Days Inn Was a dump. We knew we were in trouble from the start, when two in the group were assigned rooms that were already occupied. There was garbage in the hallways. The AC in my room obviously didn't work, as everything was moist and washed clothes didn't drip dry. When we woke and went down for breakfast, the first thing I grabbed was an English Muffin, one side solid green with mold. I was so eager to put this place behind us, that I forgot to fill my water bottles. With only about a bottle's worth of yesterday's water, I rode almost 40 miles through Delaware Water Gap NP to Kittatinny Visitors Center before finding a fountain. I regretted not shooting more photos, but I already have tons of this region from past tours. The highlight of the day was a bear sighting on Old Mine Road, and I just grabbed my camera in time to snap a picture from a distance. From there, we headed into Worthington State Forest and eventually into the town of Delaware Water Gap, PA where 4 of us had lunch. 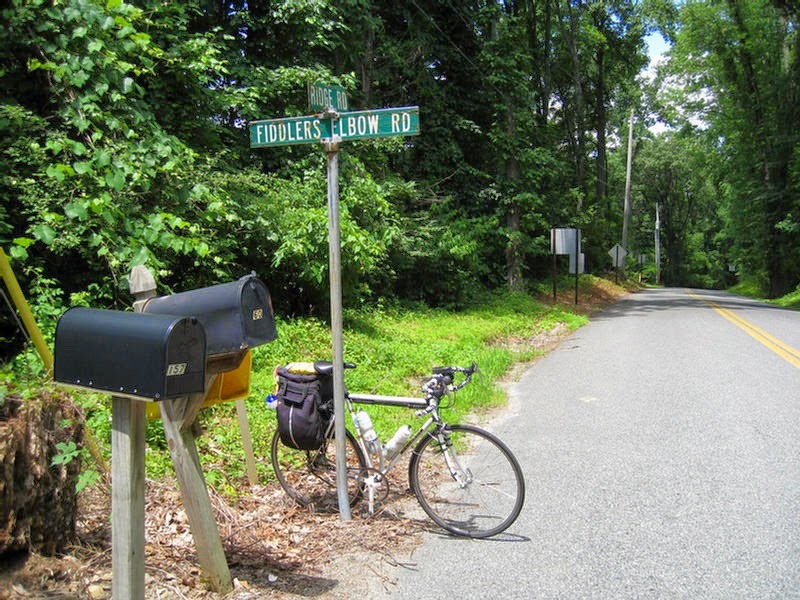 Then, we crossed back into NJ and continued south through Warren County NJ, where I again left the group for a visit to Roxburg Station and Fiddlers Elbow Road. "The Elbow" offers the steepest paved incline in NJ and is the scene of total devastation for many during the Hillier Than Thou Century. I made the right turn off of Ridge Road onto Fiddlers, but ended it about a quarter mile later, before the pavement (27% grade) reached for the sky. After the furious descent back down to Roxburg, the day continued as it was - scenic and lightly traveled roads along the Delaware River, before crossing back over again to Easton PA. Distance: 83 miles. Day 12: The final day is usually a formality, as roads grow increasingly familiar, and those who remain start splitting off for home. The reality sets in that the tour is over, and by this time, the number of participants is at its lowest. Picture taking all but ceases. A handful did the full circuit, riding from their home to their transport (Amtrak for most) to Saint Albans, then biking all the way back home - a remarkable feat. For those doing the math, those who rode back to Newark had just over 120 miles. Most who departed the Tour early did so at the end of the Penultimate day into Easton, PA, and achieved what they set out to accomplish. All agree that this was a superb event, meticulously planned by Wally Hertler and led by one of WCBC's all-time great ride leaders, Mary Clare Matsumoto. Let's hope for many more in the years ahead! Part 1 HERE. View my full Tour photo album on Shutterfly. Revisit the 2013 Tour of Erie. Wallly Hertler has organized the most amazing club rides and tours every year since 1976. For a complete history of the White Clay Bicycle Club, including Wally, click HERE. Sounded like a really cool tour. 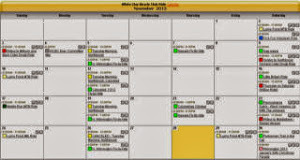 Wasn't that Day's Inn the one that people use to start NJ's Longest Day? 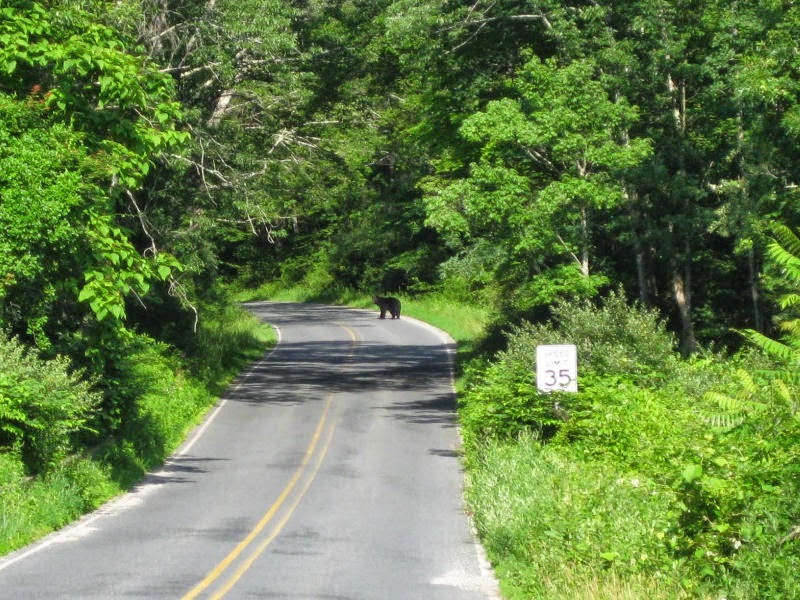 No surprise you saw a bear on Old Mine Rd. Not sure. You could tell it used to be a Comfort Inn, though.